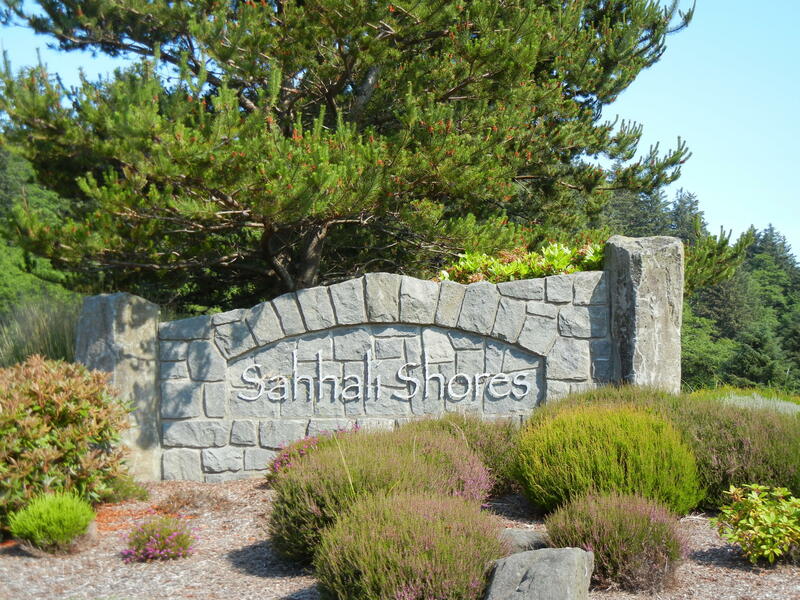 Lot with ocean views in desirable Sahhali Shores! 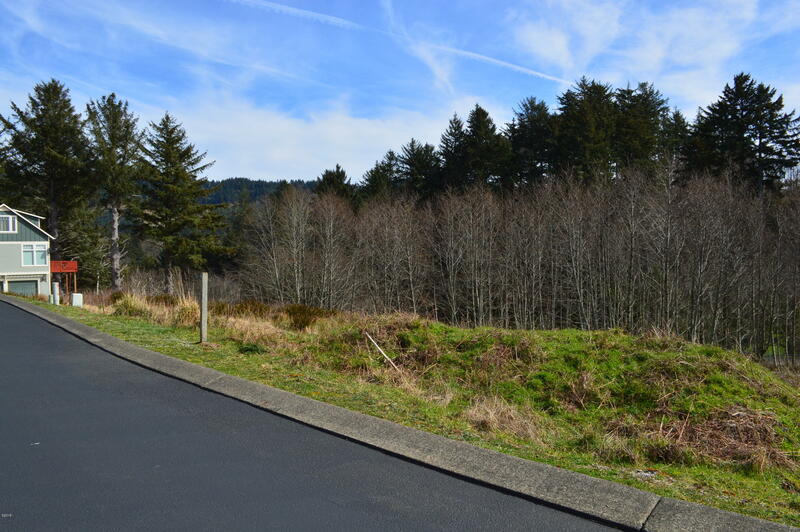 Easy-build lot adjoins open space in the back for added privacy and enjoying nature. 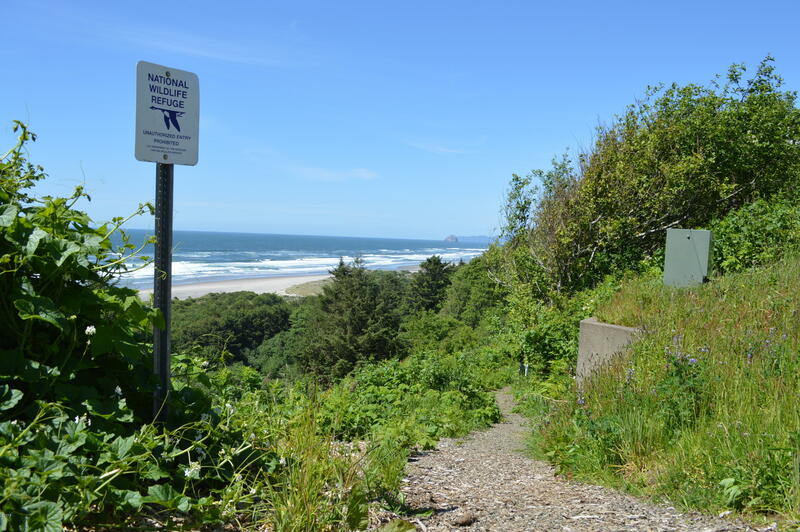 Neighborhood trail to the beach for owners. Just a few minute drive South to restaurants, market & seasonal golf course in Neskowin or North to dining, shopping, etc. 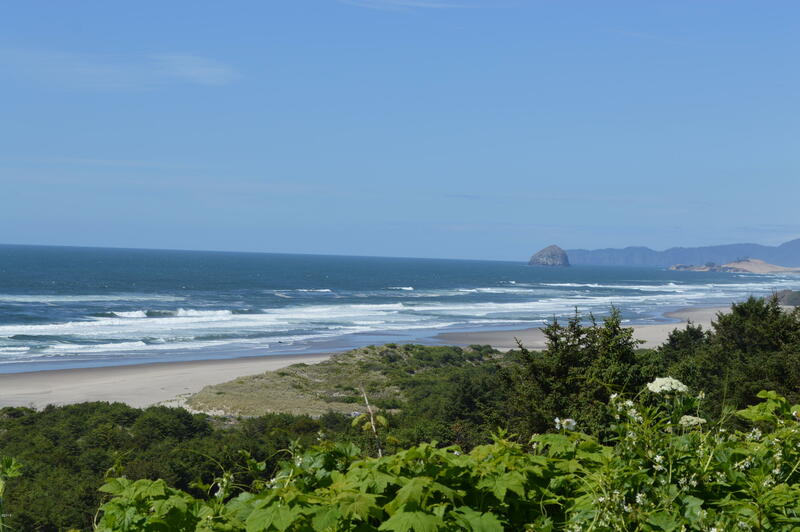 in Pacific City.